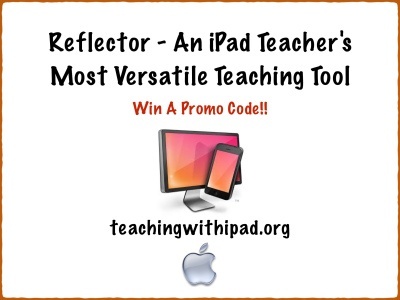 Along with an updated post containing new descriptions and in-class uses, Teachingwithipad.org is currently offering the chance to win a free copy of Reflector. 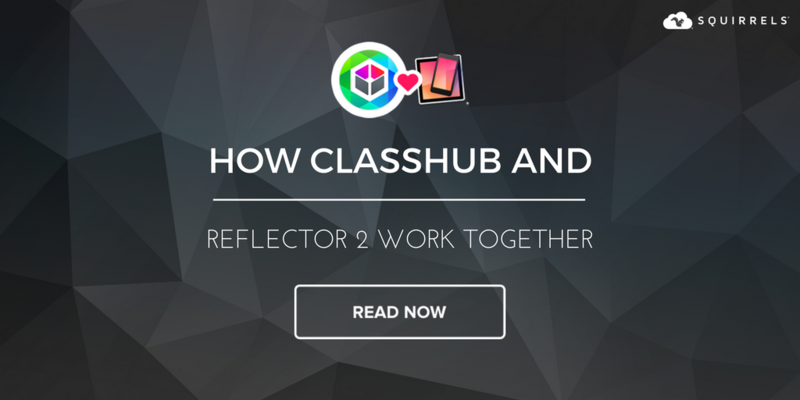 They originally posted about Reflector in the classroom some time ago. 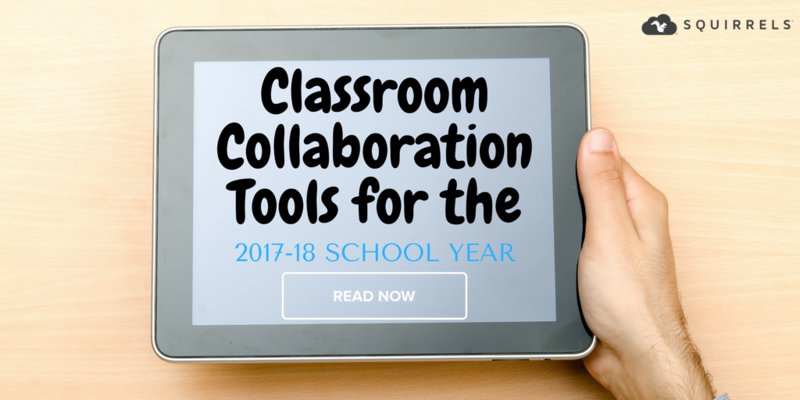 The post was just updated to explain the use of more features in the classroom. 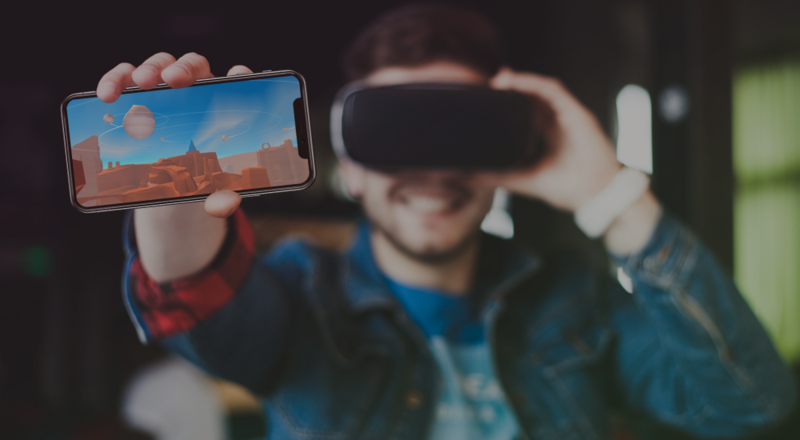 Check out their latest review of Reflector and enter for a chance to win a free copy!